That last safety advantage is also the main drawback of thorium. 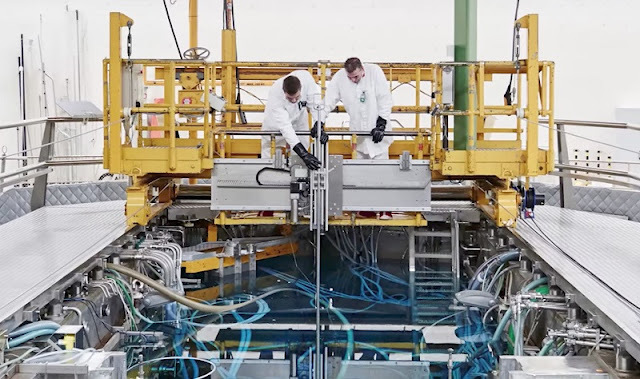 You need a little uranium and a neutron source to get the reaction kick started. Oak Ridge National Laboratory ran molten salt thorium reactor experiments from the 1960s until 1976. Now, the European team is giving it another shot. There are still several problems that need solving before NRG’s thorium reactor designs will be scaled up to industrial levels. While the waste is safer, scientists still need to figure out how much of it there will be and what can be done with it. 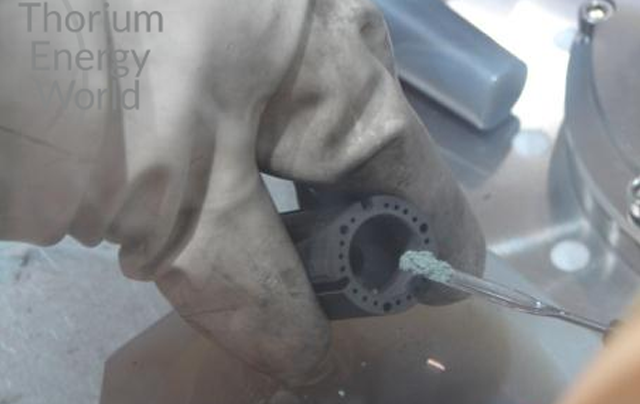 The environment inside a molten salt reactor is also extremely corrosive. So, some creative materials might be needed. If it works, we could generate more power without pumping more carbon into the atmosphere a win for everyone.